An opportunity has arisen for you to purchase this stunning professional web design. 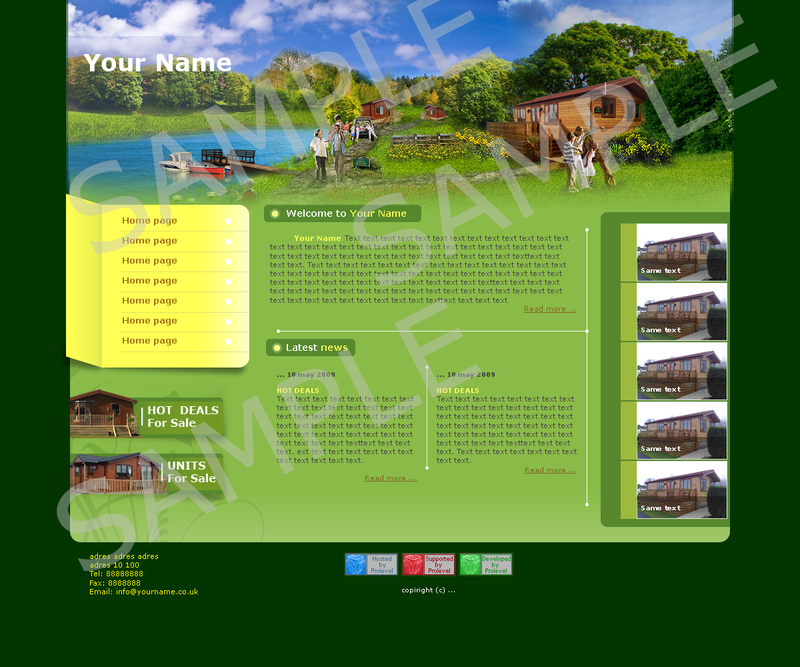 The design has been offered to a holiday home provider, but has been declined due to its generic look. This is one of the catchy web designs that would ideally suit any recreational business company or even a travel agent, willing to stand out from the crowd boasting an exceptional originality and a unique landscape representation. Prolevel team is open to negotiations and would consider reasonable offers on this gorgeous web design masterpiece. Should you have any queries with regards to this fabulous web design, don’t hesitate to contact us. If interested, please send your suggestions via the enquiry form. An astonishing professional web design available to purchase today! 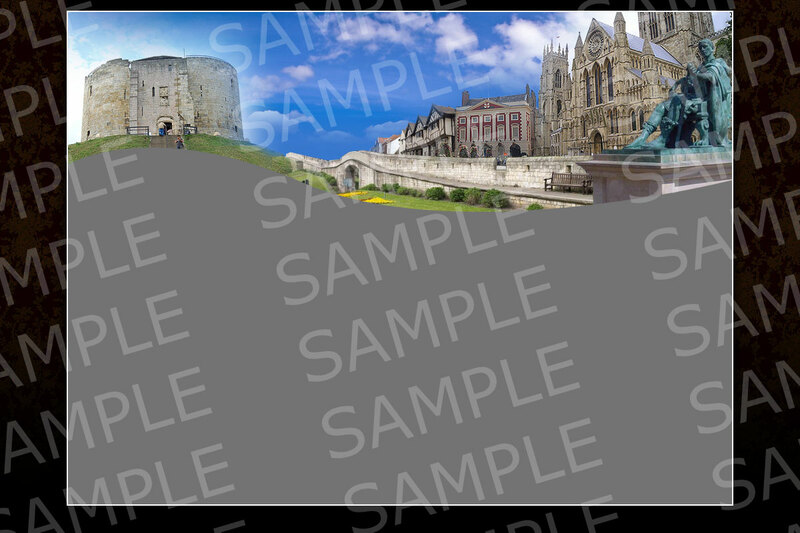 This spectacular web design is specifically aimed at businesses in Yorkshire, but would also suit anyone willing to portray this beautiful and historic county of the UK. Although being partially completed, this design can be filled with a background of your choice and tailored to specific needs of your business. This professional web design can be a great investment opportunity that will bring a substantial profit to its future owner. Don’t miss out on this fantastic opportunity, order this web design now!